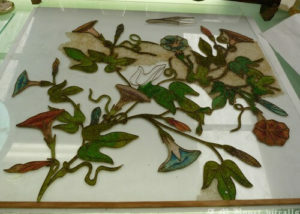 Conservation-restoration of stained glass is a separate field from construction of new windows. The workshop J.M.Bonet has conservation-restoration professionals specialized in stained glass capable of dealing with any situation. The workshop has various facilities as microscope and light tables, moreover we collaborates with the best art historians, physicist and chemists in the research of the stained glass. In order to keep up with latest innovations and discoveries, our specialists attend conferences and congresses. In this area, next to directly working on the deteriorated windows, we offer an advisory / consultancy service to heritage managers, architects and restorers. We can help with composing conservation-restoration projects assessing the state of the stained glass, introducing steps that need to be taken and future costs of the project. The restorers of J.M.Bonet can visit the building and make complete documentation reports of the deterioration, proposing long-term conservation strategies and the estimated costs of each one of the proposals. 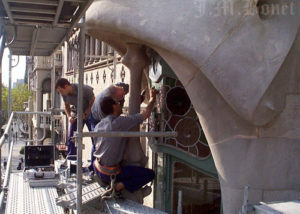 The technicians of J.M.Bonet are responsible for the conservation strategies of the stained glass windows of several protected buildings. 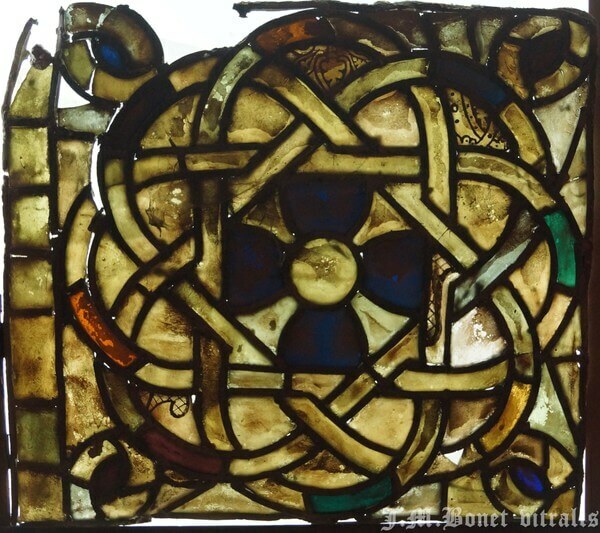 The J.M.Bonet workshop has presented its research work at international stained glass conservation conferences. Our research is mainly concentrated on characterization of materials and in some cases on the historical investigation of some specific cases. 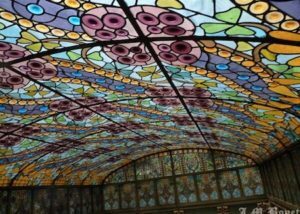 -Monitoring of stained glass in Mediterranean climates. 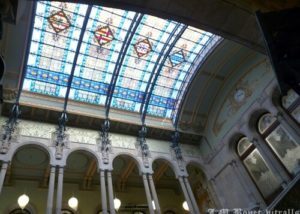 -The work on the stained glass window of the painter Daríus Vilàs. 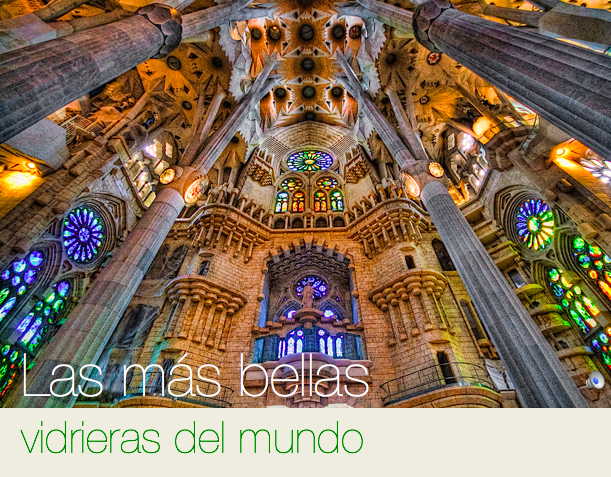 -Characterization of lead used in stained glass windows in Catalonia. 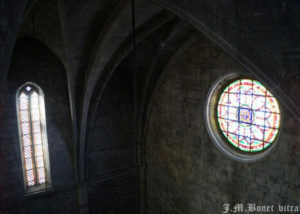 -The stained glass window of 18th century.